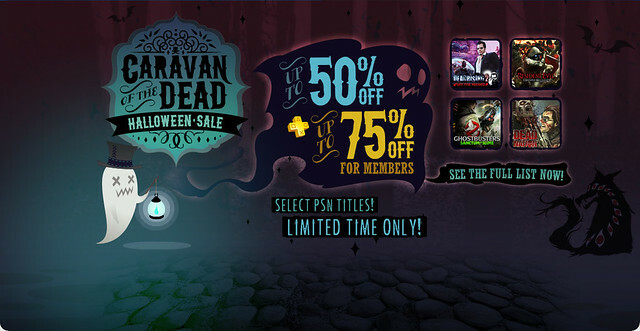 The PlayStation Store update for this week is now live and as with some recent weeks, it’s packed with downloads and content. There are a selection of full game releases including 007 Legends and DOOM 3 BFG Edition and a duo of game show releases. 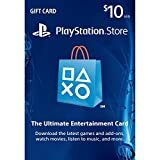 Of Orcs and Men and Arkedo series are available as PSN titles too. There are a pair of PS Vita releases such as Silent Hill: Book of Memories and Dokuro and the beta of PlayStation All-Stars Battle Royale for PS+ subscribers. 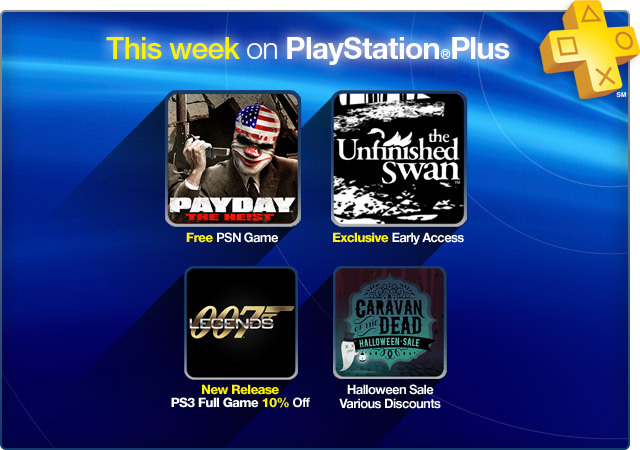 PAYDAY: The Heist is free for PS Plus owners right now also, along with quite a few discounts and a Halloween sale.